Introducing My New Etsy Shop! 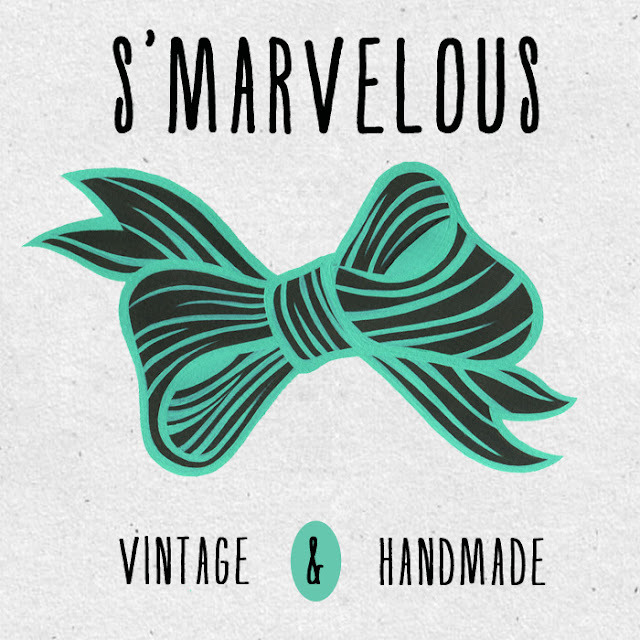 I’ve been working hard all weekend to open up my first Etsy shop: S’Marvelous Vintage and Handmade. I’m finally ready to part with some of my finds and release them into the hands of people who will love them as much as I do! It’s mostly mid-century housewares and vintage patterns so far. Please check it out if you’re interested- some of my best Thrifty Thursday finds are up for sale and I’m planning on adding even more great stuff very soon!